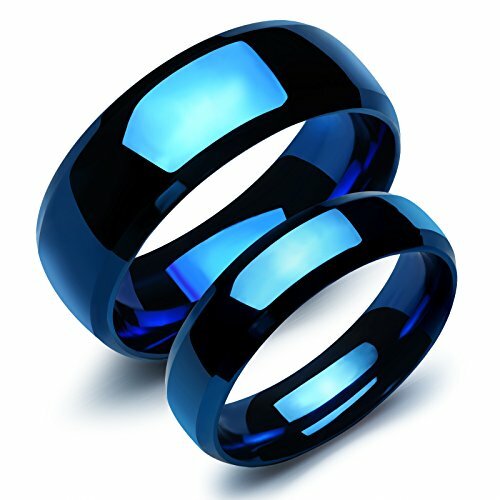 They Are An Extension Of Your Personality. 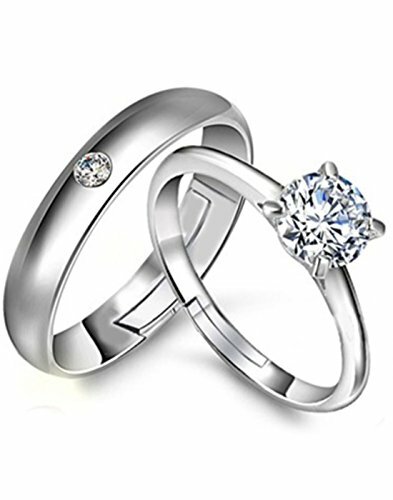 Order Online With 100% Satisfaction Guaranteed. 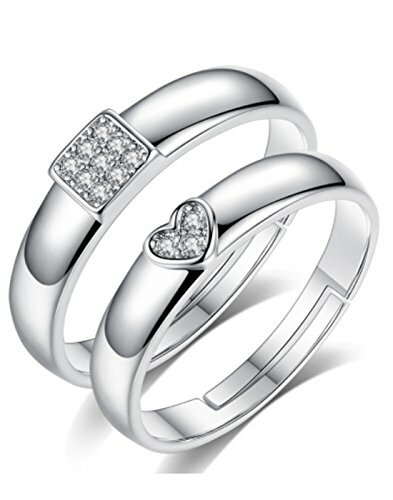 QUALITY : Nickel free and Lead free as per International Standards that makes it very skin friendly. 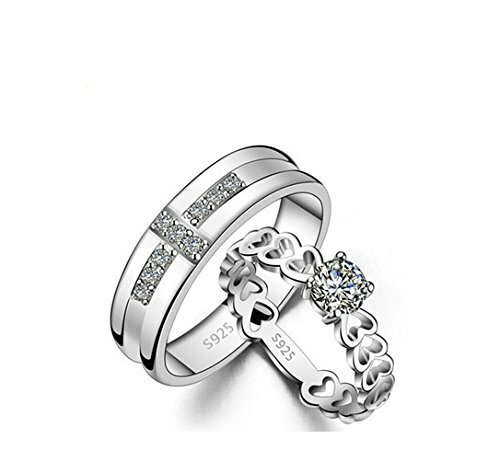 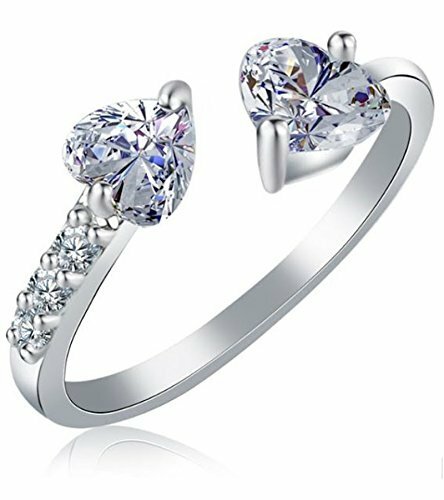 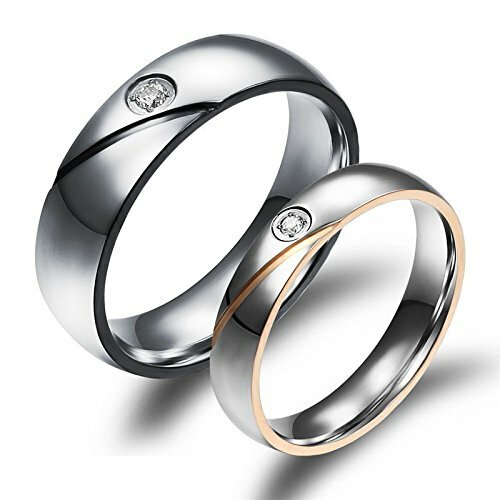 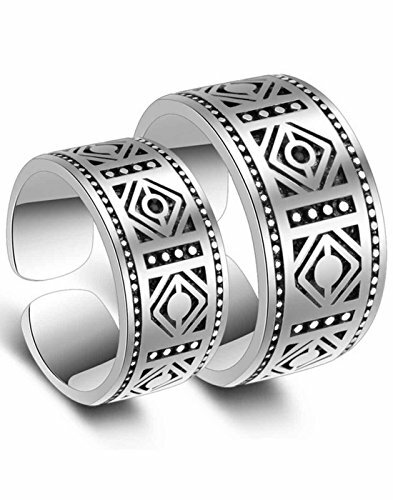 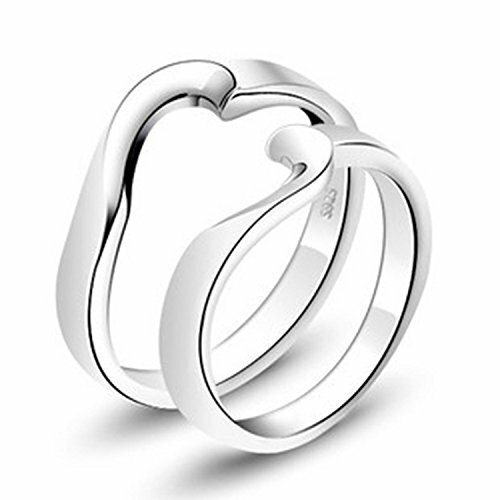 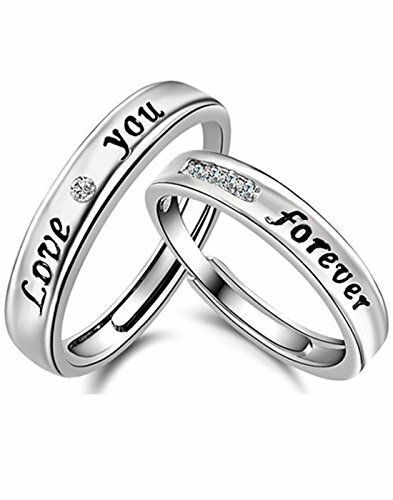 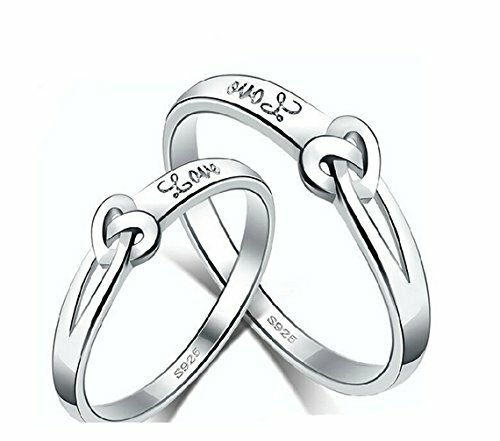 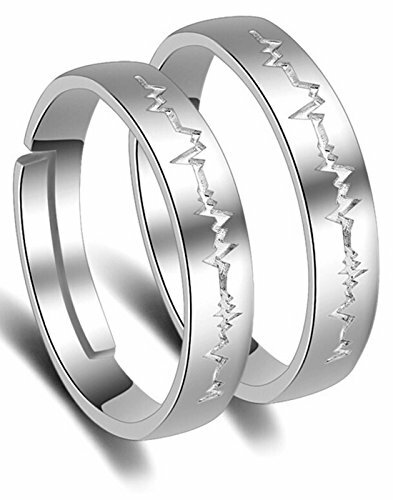 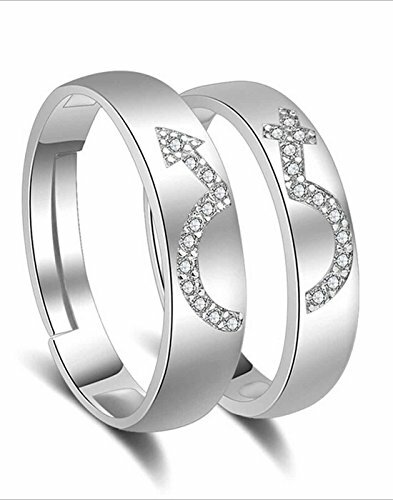 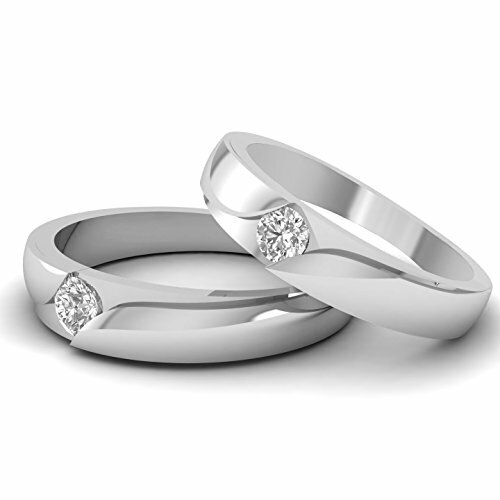 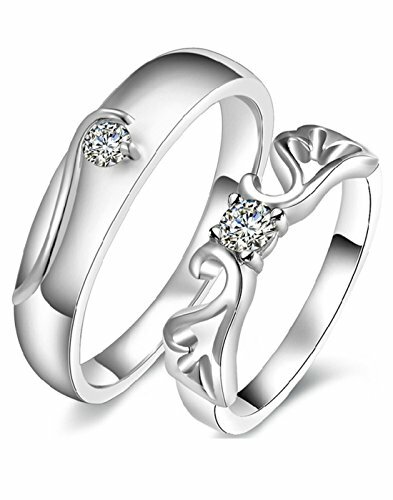 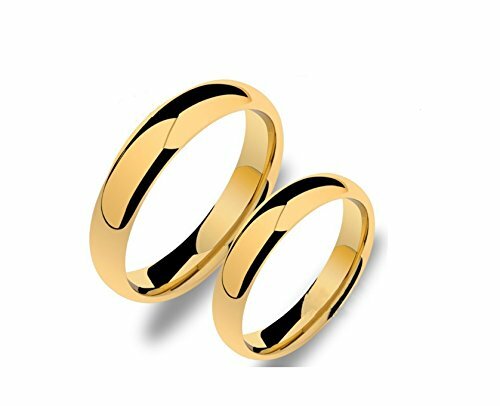 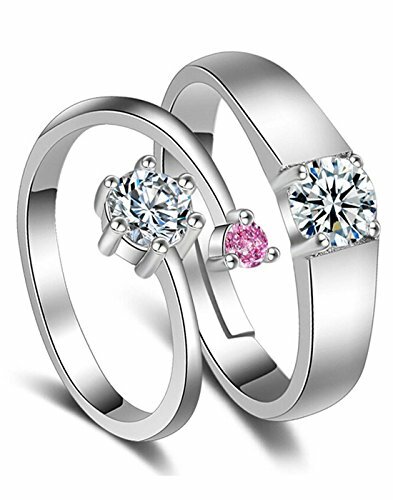 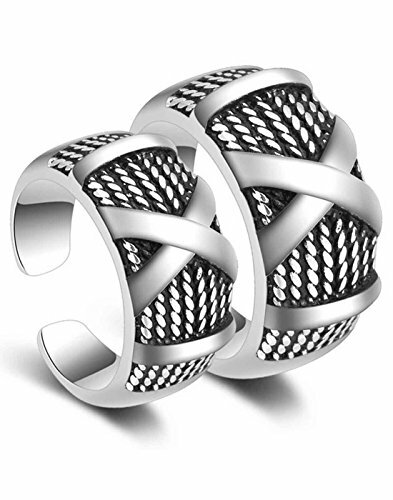 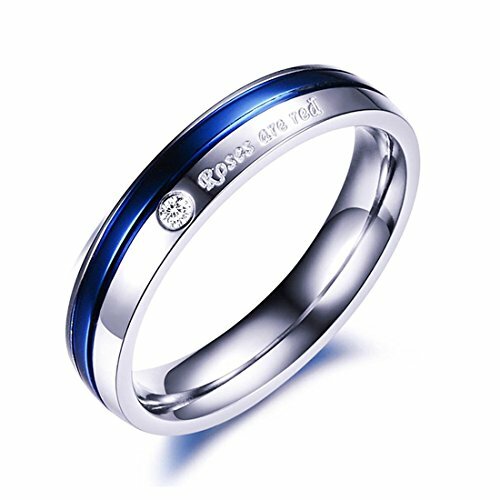 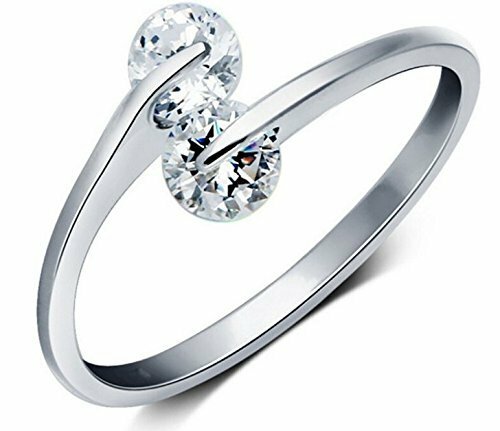 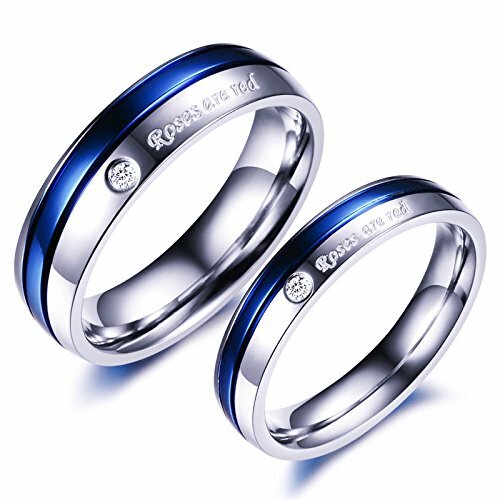 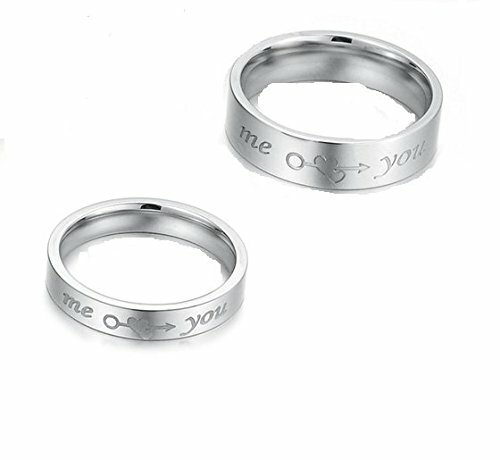 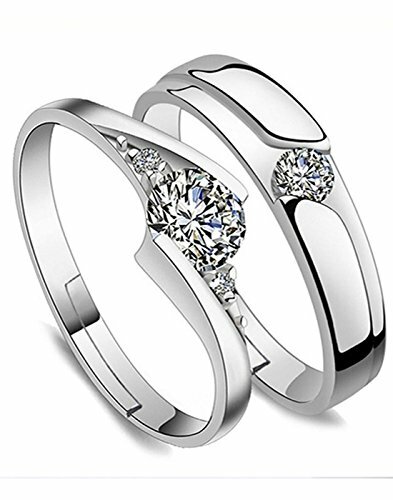 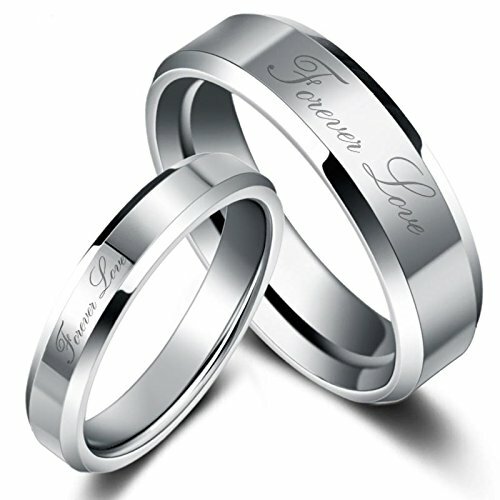 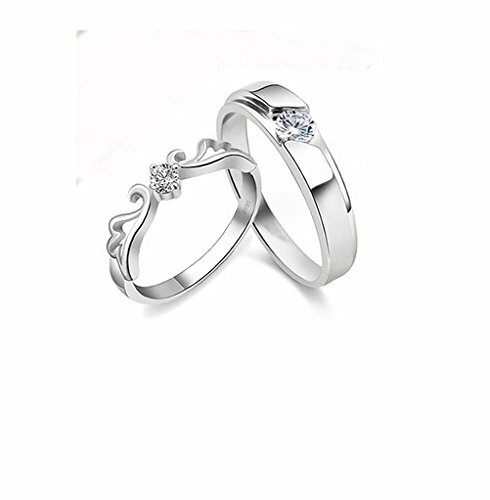 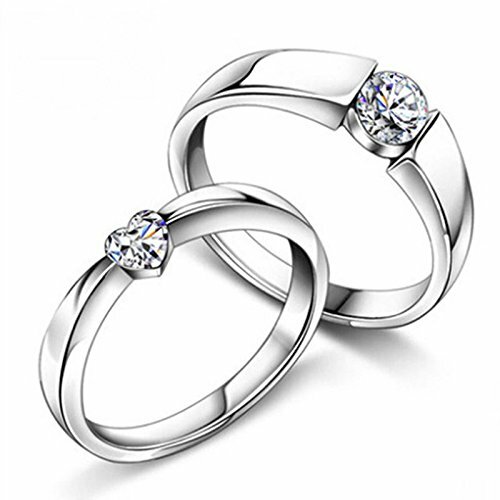 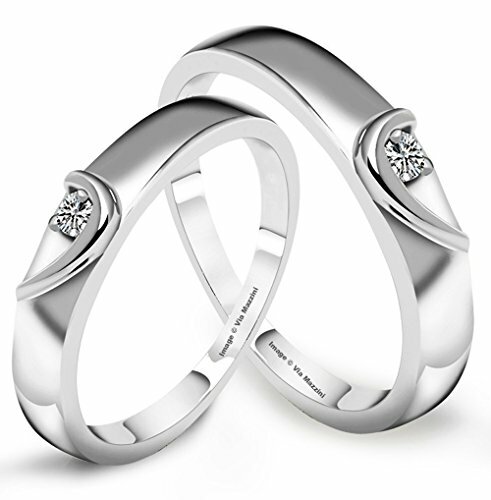 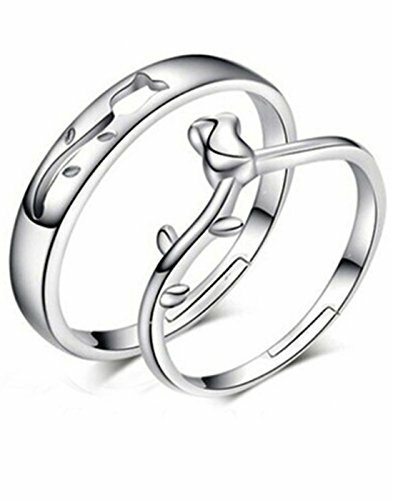 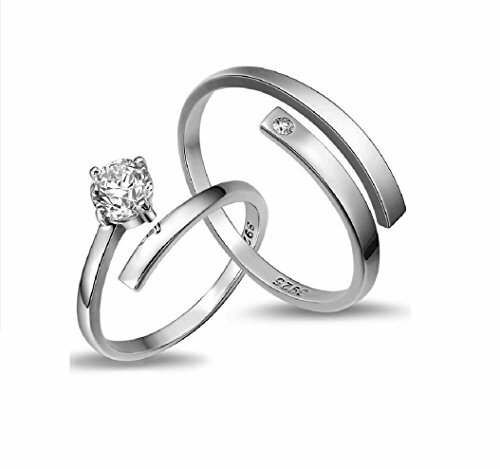 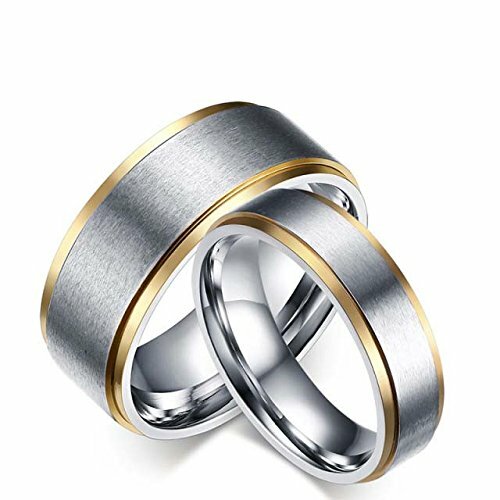 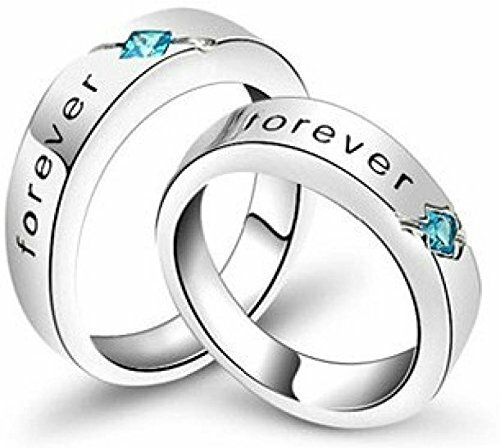 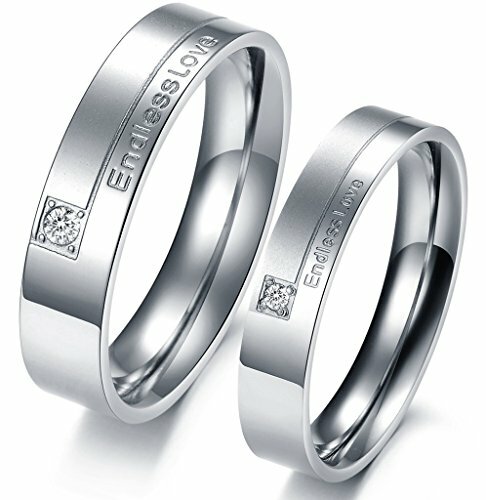 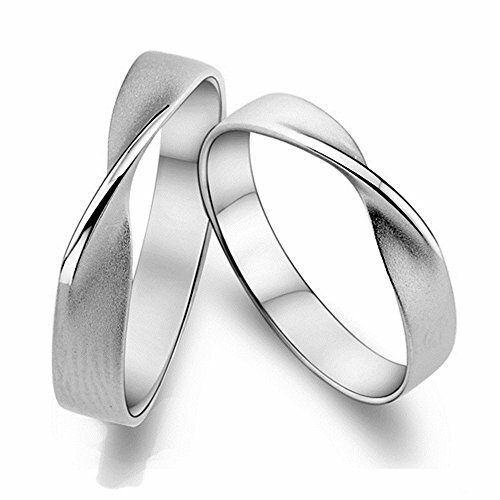 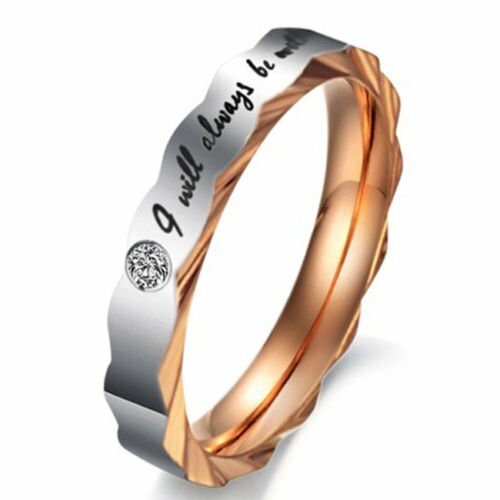 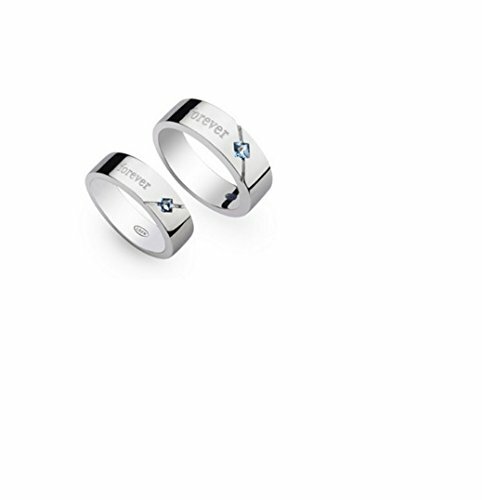 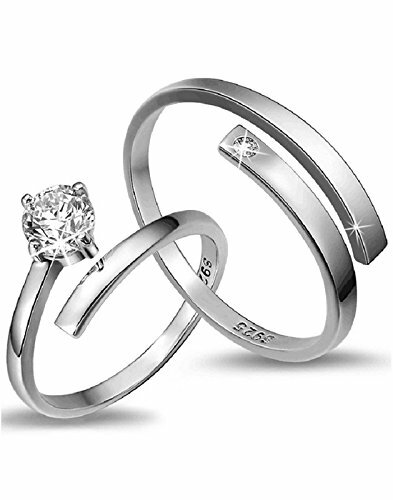 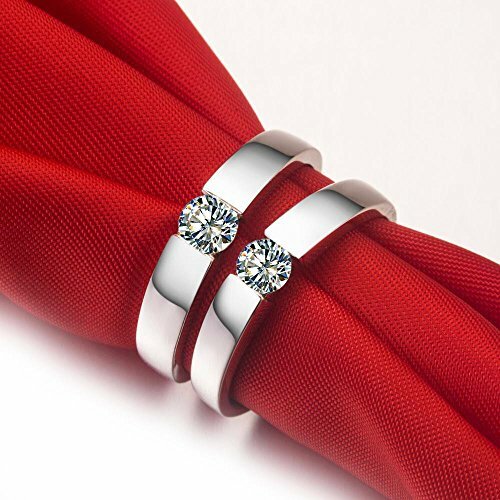 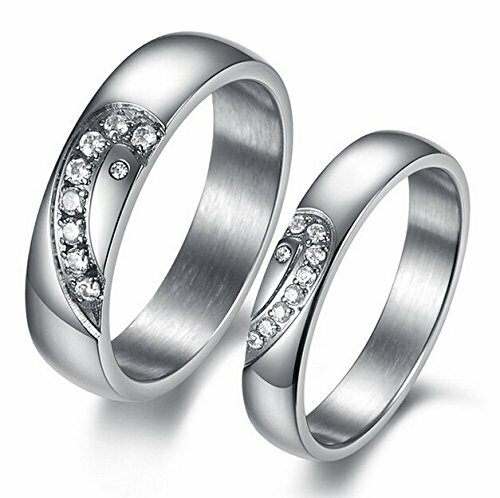 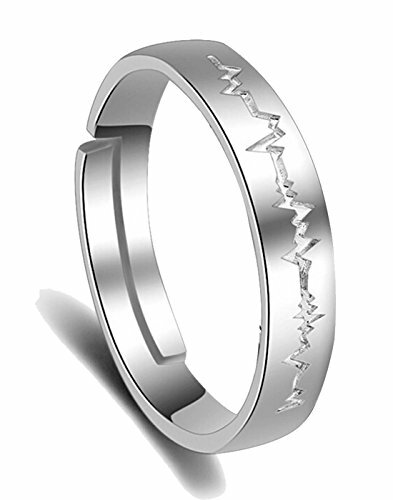 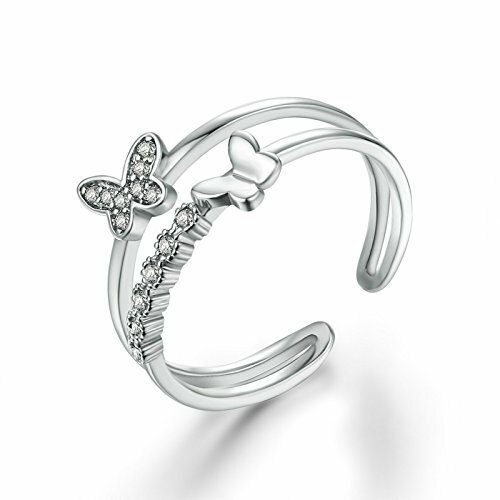 DESIGN- Symbolising togetherness and Love, the Eternal Love of a couple is well represented and shown through this pair of rings. 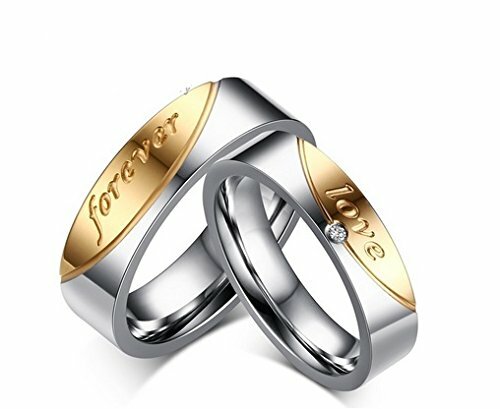 Gift for Him- Ideal for Proposal, Engagement, Wedding, Valentine, Birthday, Anniversary gift for someone you LOVE. 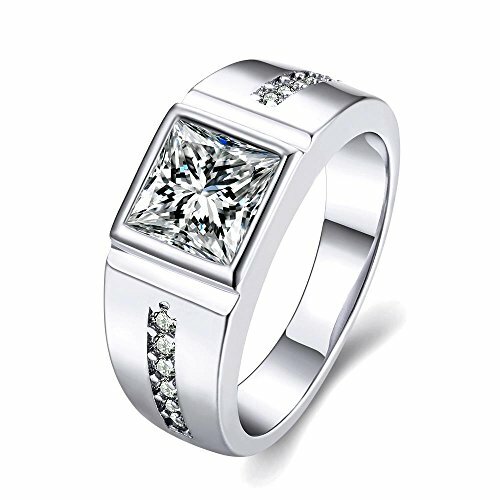 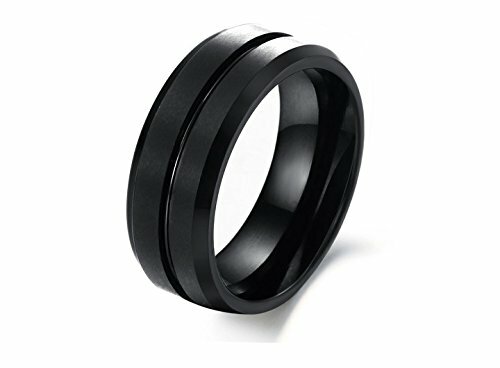 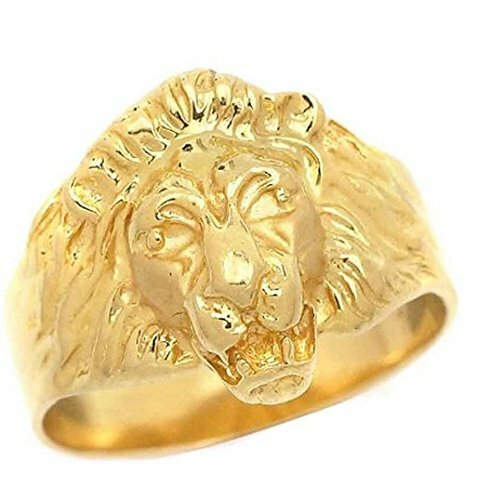 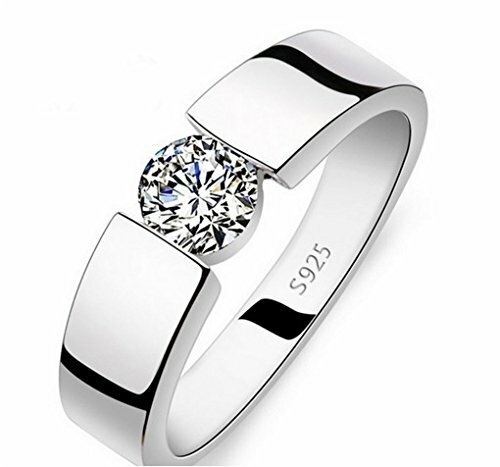 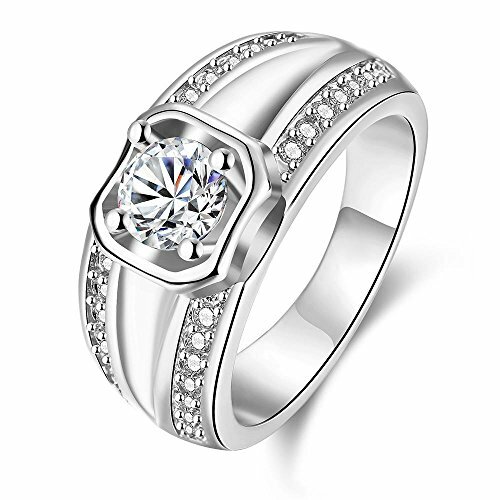 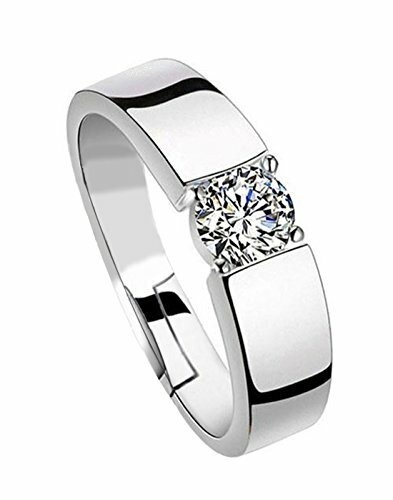 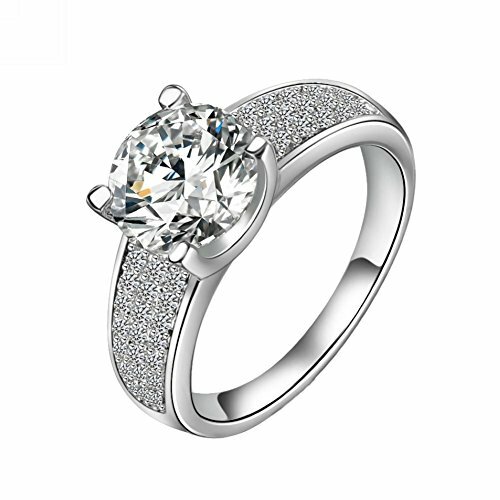 Refer to size guide picture for checking ring size & select ring size from options. 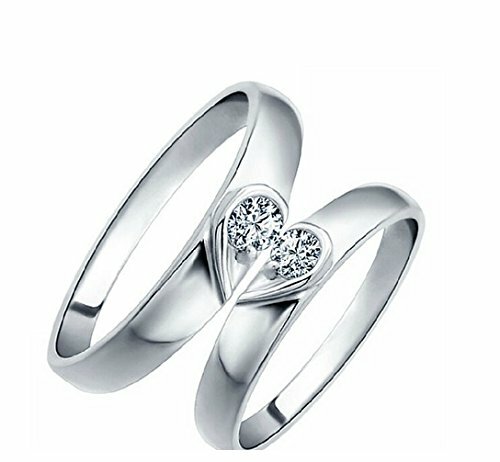 Free Jewelry box or bag included.